Guardall is considered to be Australia’s very own superior wall safe manufacturer. We design and style each of our products and have them crafted under the strictest level of quality controls. Guardall offers a safe for every role; residences, companies through to finance institutions; all to safe-keep your belongings from theft or flames. 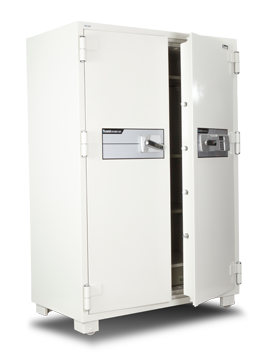 Browse this site in order to identify the safe which you feel satisfies your current requirements, and contact us now for the particular Guardall choice. Tel 1300 1 SAFES (1300172337) for you to be connected to the nearest Guardall Preferred Rep. Choosing a safe for the home or office can be a good way in order to safeguard ones possessions. There are many goods available but the most suitable choice depends upon just what a person need to secure, the danger along with the amount of security you will need.